Mossy Oak Fence establishes a fence office location in Melbourne Florida with their purchase of the Atlantic Fence Company. Continued operations from this location will allow Mossy Oak to serve the fencing needs of Brevard County residents and businesses. Mossy Oak Fence a leading Fence Installation company based in Orlando Florida announced today the purchase of Atlantic Fence in Melbourne, Florida earlier this year. Atlantic Fence had a 25 year history of proven success installing both residential and commercial fences and gates in the Brevard County area. Mossy Oak Fence has plans to remain in the current facility located at 4640 N US Hwy 1 in Melbourne for 12-18 months until a new base for its operations can be located in the Greater Brevard County area. When it comes to fences, Brevard County homeowners can count on choosing from a wide variety of fencing products, accessories and custom-built options. 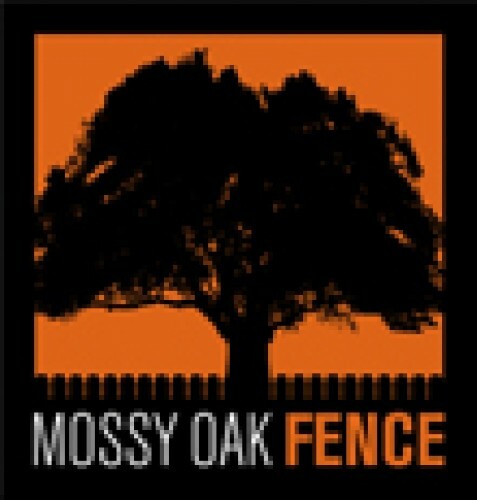 Mossy Oak Fence specializes in high end custom fencing including Vinyl, Wood, Aluminum, Steel, and Ranch Rail designs. The company also builds custom entry gates for both homes and businesses. To accompany these gates Mossy Oak Fence employs a group of certified technicians to install automated entry systems including swing gate and slide gate operators, telephone entry systems and camera systems to secure a wide range of properties. For homeowners in Central Florida, fences are an important part of their homes. Not only do their fences provide security and enhance privacy, but are good for raising property values. Fences also help prevent the intrusion of a variety of local wildlife such as bears. Recent panther and bear sightings have been reported in Brevard County prompting many to consider fencing as a viable option to protect their property and families. Residents and businesses in Melbourne and throughout Brevard County Florida can look forward to the same values and quality in fencing as Mossy Oak Fence moves forward in the Atlantic Fence location.